Happy Sunday! I hope you are all having a wonderful Fourth-of-July weekend! Ours has been nice and low-key–after spending the whole day in the sun on Friday, we completely crashed yesterday. We slept in until almost 10am and then the girls and I stayed in bed for the rest of the morning while we watched The Pirate Fairy movie on Netflix. It was surprisingly entertaining! 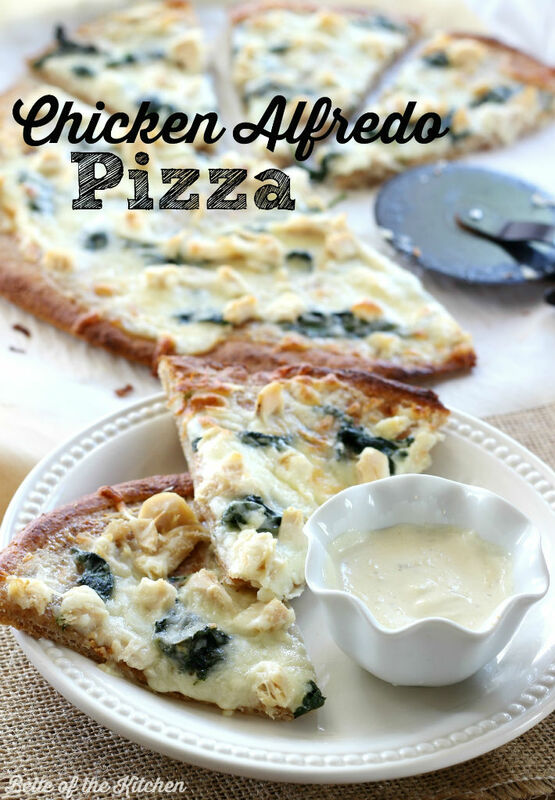 First of all, this Chicken Alfredo Pizza from Belle of the Kitchen is definitely a must try! Doesn’t it look delicious? 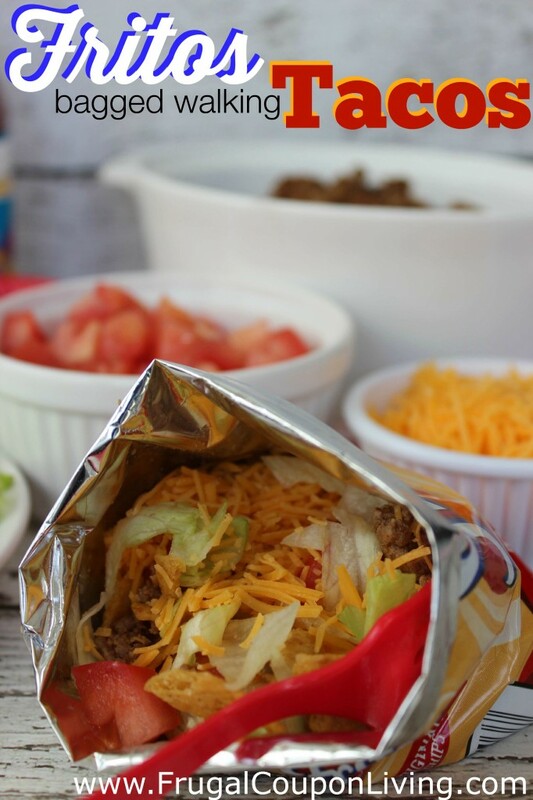 This next recipe seems too yummy and easy to be true… a Fritos Bagged Walking Taco from Frugal Coupon Living. This is so clever! 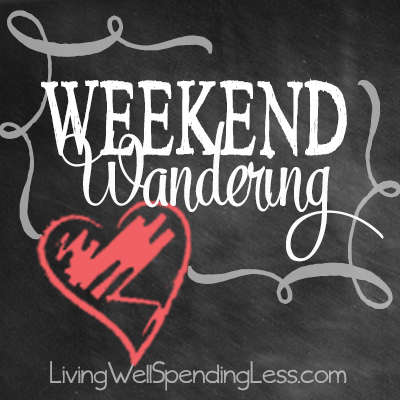 Pretty sure my kids–and my husband–would go crazy for this one! 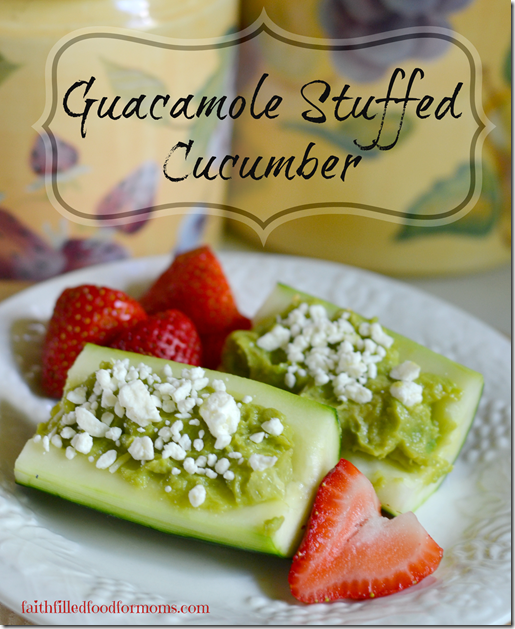 After our cruise last week my husband and I are definitely trying to keep our menu on the light side, and these Guacamole Stuffed Cucumbers from Faith Filled Food for Moms seems to fit the bill. And with only 3 ingredients this is right up my alley! Are you trying to get your kids to help in the kitchen more? Play 2 Learn with Sarah has a kid friendly recipe that they will love. 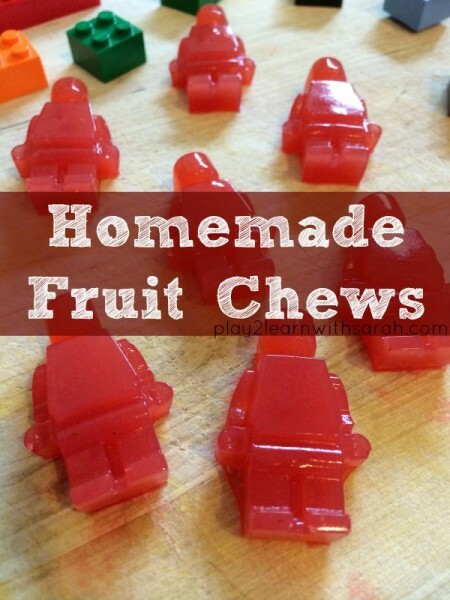 Homemade Fruit Chews that use real fruit juice! FUN! 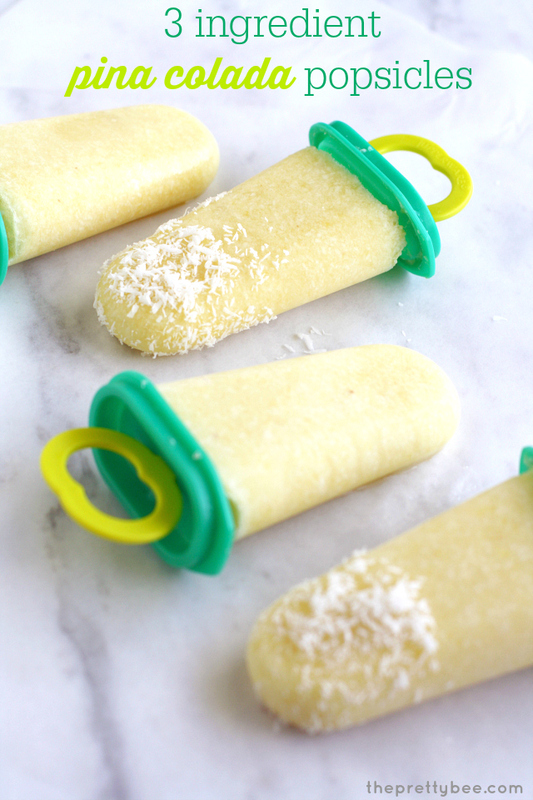 Or you could have your kids help make these 3 Ingredient Pina Colda Popsicles from The Pretty Bee. Yummy! 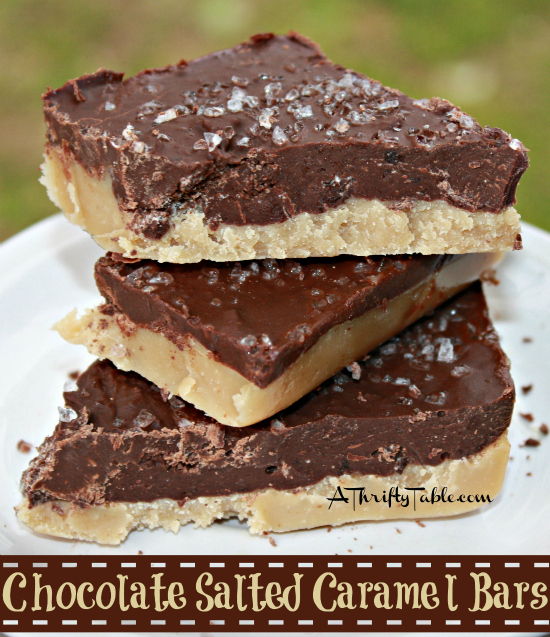 If only I wasn’t watching my waistline…these Chocolate Salted Caramel Bars from A Thrifty Table look amazing! I’m actually drooling right now….. Nothing says summer like fresh strawberries. 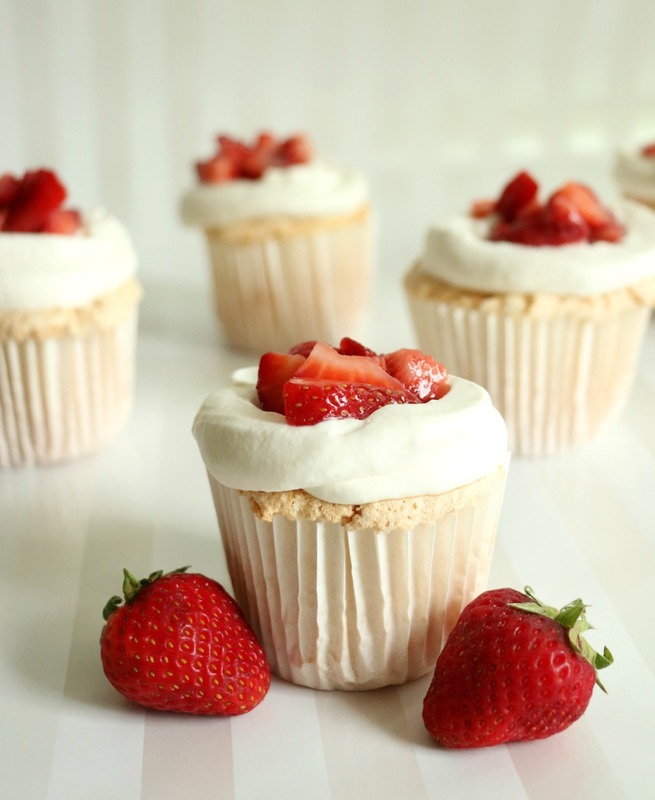 These Strawberry Shortcake Cupcakes from The Simple Sweet Life look like the perfect dessert for any summer party! 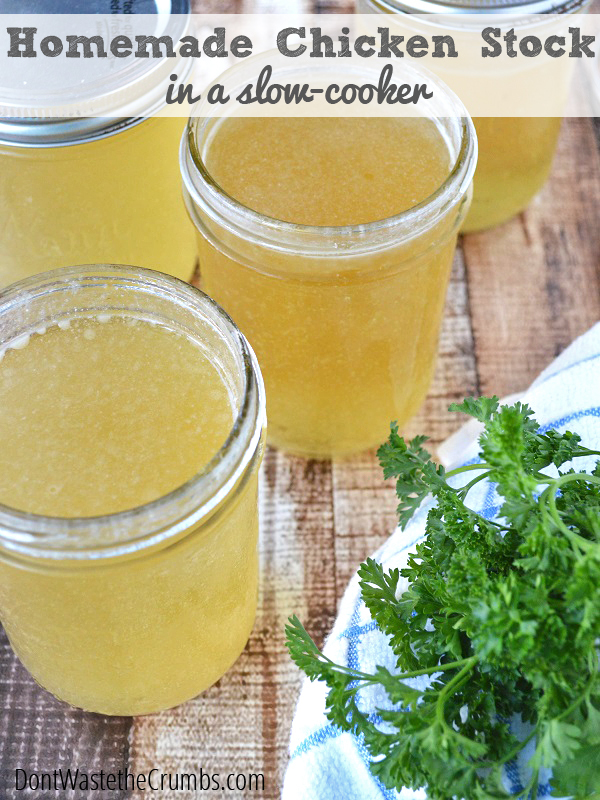 Moving on to easy DIY projects, I loved this simple tutorial for making making Homemade Chicken Stock in the Slow-Cooker from Don’t Waste the Crumbs. 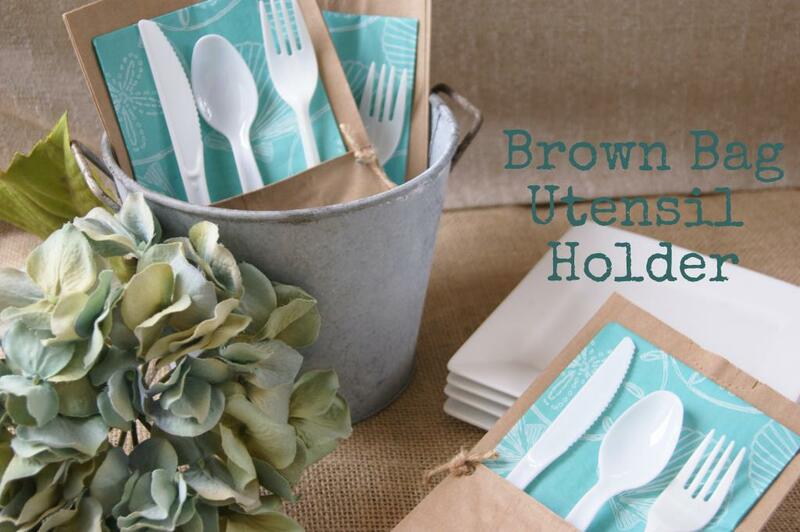 These Brown Bag Utensil Holders from The Life of a Craft Crazed Mom are such a great idea for a backyard barbeque, picnic or outing on the boat! You could customize them to match any occasion. I’m sure most of us are planning at least one little getaway this summer. 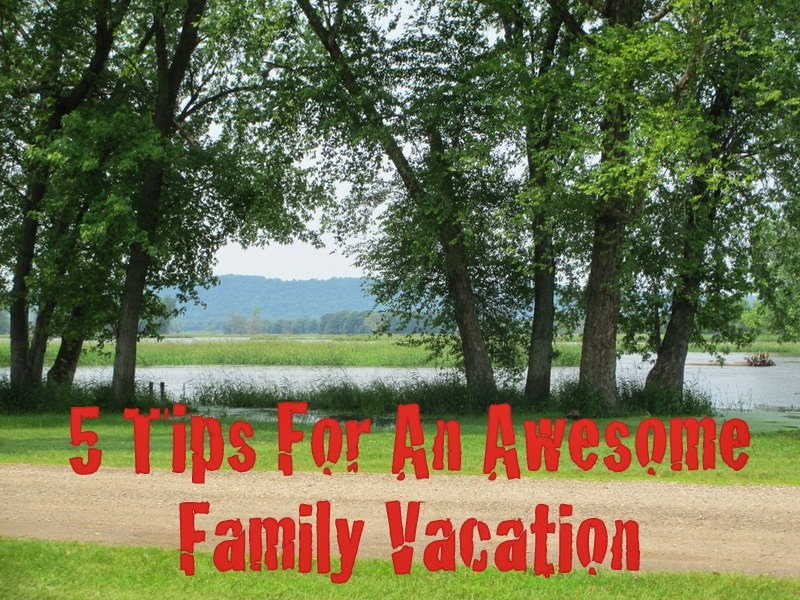 If so, be sure to check out these 5 Tips for an Awesome Family Vacation from Kruse’s Workshop. 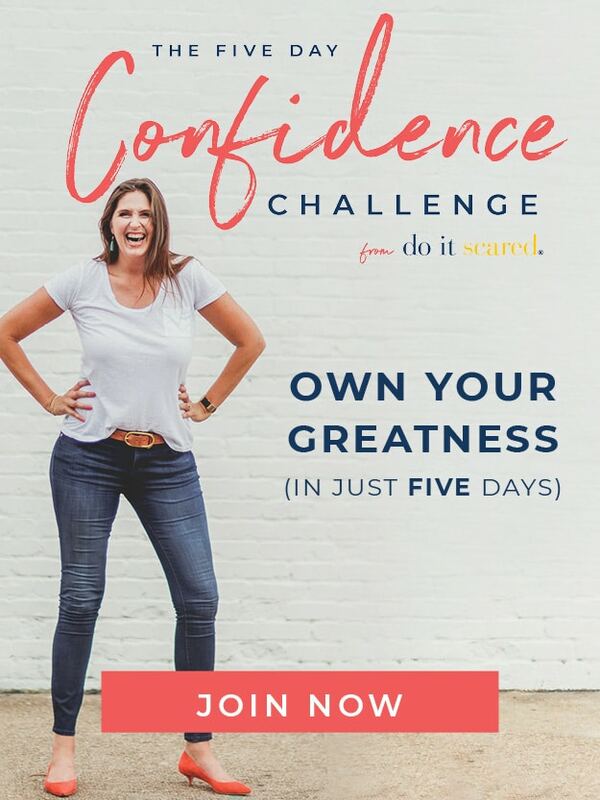 I love the suggestions shared in tip number 5! 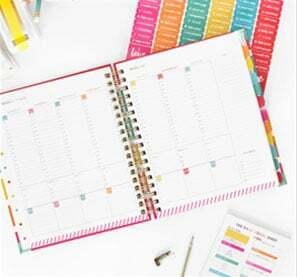 Of course if you are more interested in keeping your vacation budget to a minimum, Snail Pace Transformations provides 10 Ways Thrifty People Save Money on Vacations. Number 10 is a must! 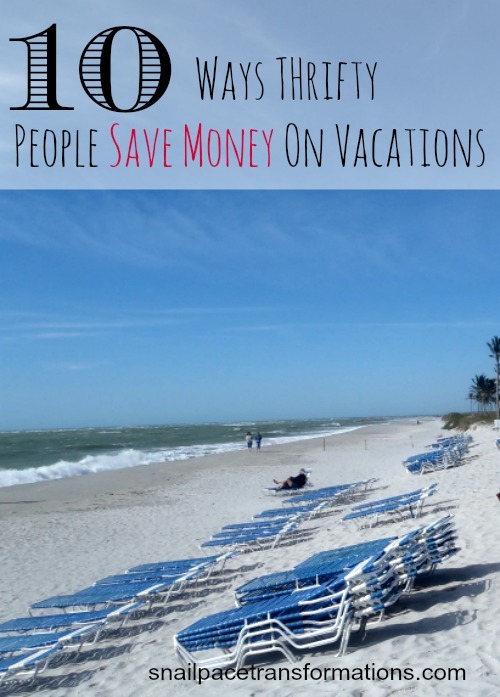 Thank you so much for sharing our vacation tips!